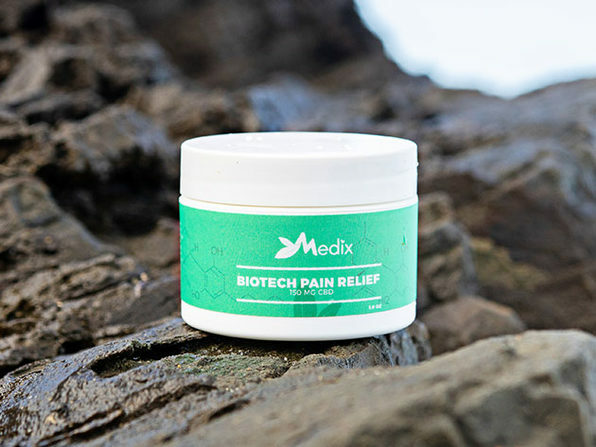 Tap into the soothing power of CBD and relieve your aches and pains with Medix CBD Topical Pain Relief Cream. 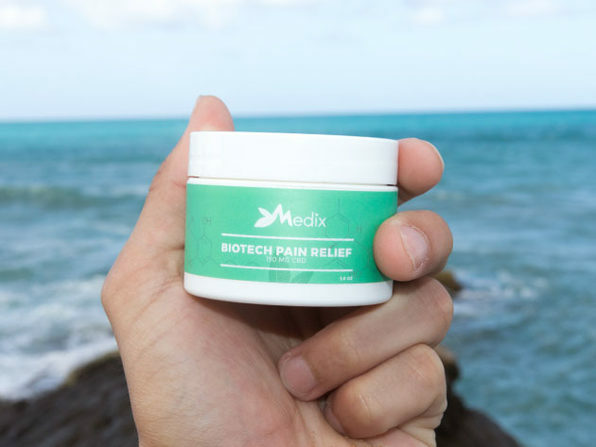 Derived from raw hemp oil, this newly formulated topical cream utilizes a unique and powerful combination of natural ingredients and CBD to ease pain. From sore muscles to inflammation, just rub a small amount on the affected area to start feeling relief. 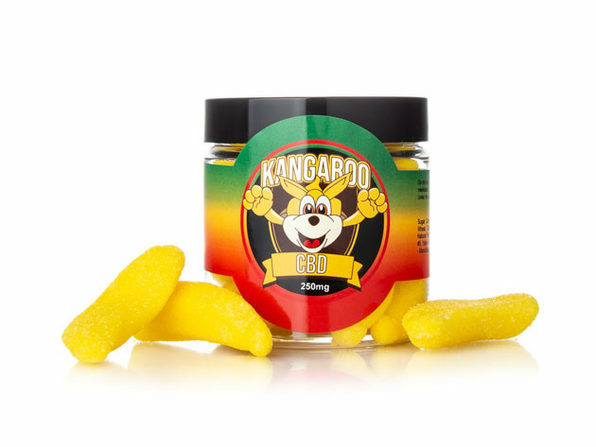 To use: Apply a small amount to affected area and rub in. Use every 4-6 hours.